Advancement Services for Native Nonprofits is a professional services firm that consults in organizational development and high quality grantwriting. Since 1997, we have worked with organizations and communities to clarify their course towards a preferred future, and to build the capacity of organizational systems to reach these futures. Eric M. Kapono has owned the firm since 1997, and brings even more years of experience in providing quality results for effective organizations. His firm began with an exclusive focus on work with organizations serving the native communities of the U.S. Pacific region, and has since expanded to include a wider range of groups benefiting our many islands. Eric Kapono's strengths are the ability to build trust, discern opportunities, and develop clear next steps. He is passionate about tapping into organizational strengths and seeing positive results coming from our organizations of social good. Eric Kapono experienced success in administrative leadership positions for nonprofits and public agencies, and he reinvests that success with his firm’s clients. His academic training includes applied cultural anthropology, which has provided the tools and techniques to look systemically at human organization. 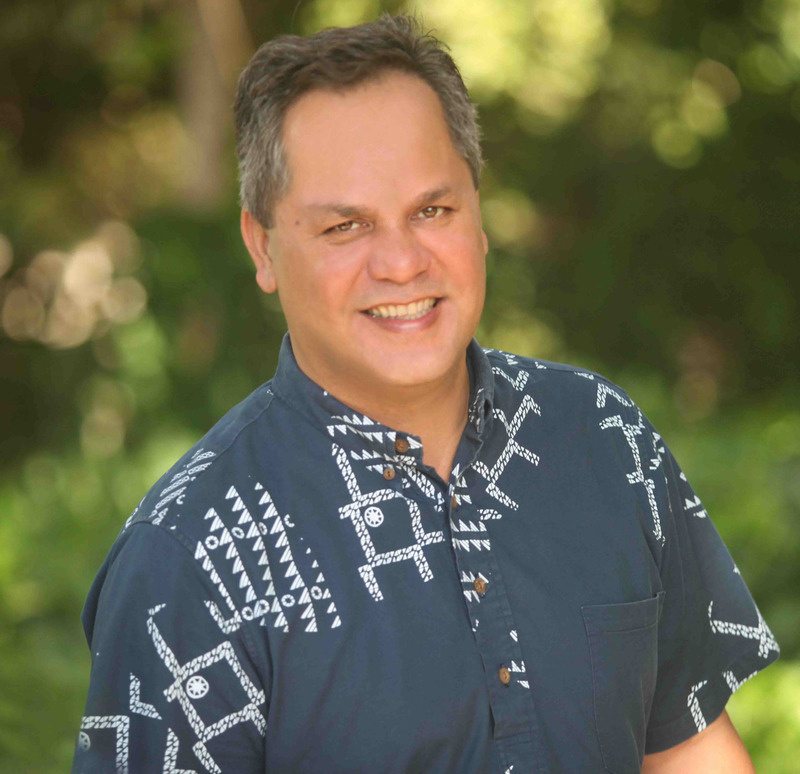 Eric Kapono was recognized in 2015 as an IAF Certified™ Professional Facilitator by the Board of the International Association of Facilitators. © 2006-2016, Eric M. Kapono. All rights reserved.